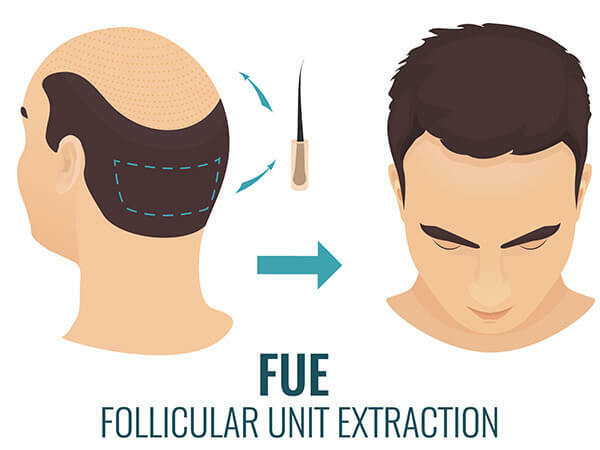 FUE is the latest and most effective method of hair restoration surgery. Hundreds of doctors are changing their technique each year to FUE. 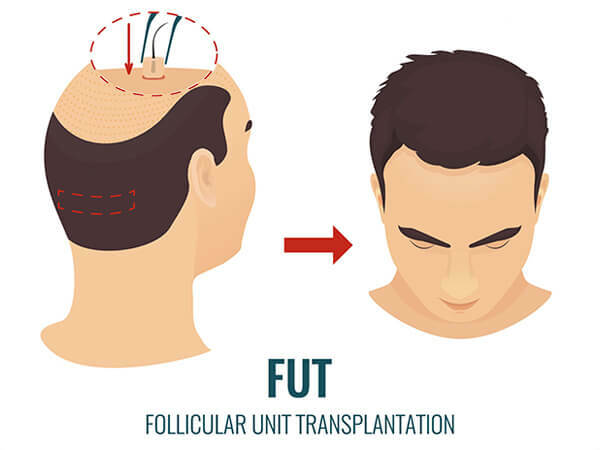 First hair restoration surgery was performed with the FUT method in the 1990s. It was the invention of hair transplant where by cutting a linear strip at the back of the head, moving hair follicles to a bald area was possible. Today, one advantage of FUT procedures is the cost. Because it requires less skill and work from the doctor, it is usually cheaper than FUE operations. Moreover, because the hair is extracted through a linear strip, follicles stay together and create a denser look. FUE leaves no linear scar at the back of the head. Because the surgeon harvests hair follicles one by one and randomly, a more natural look can be created. In Fue procedure, each graft is harvested one by one. Each graft consists of 1-4 hair follicles. The extraction procedure requires the use of the punch, a machine that is between 0.6mm and 1.0mm in diameter that collects grafts. Thanks to the technological advancements, anaesthetics make this kind of procedure less painful. 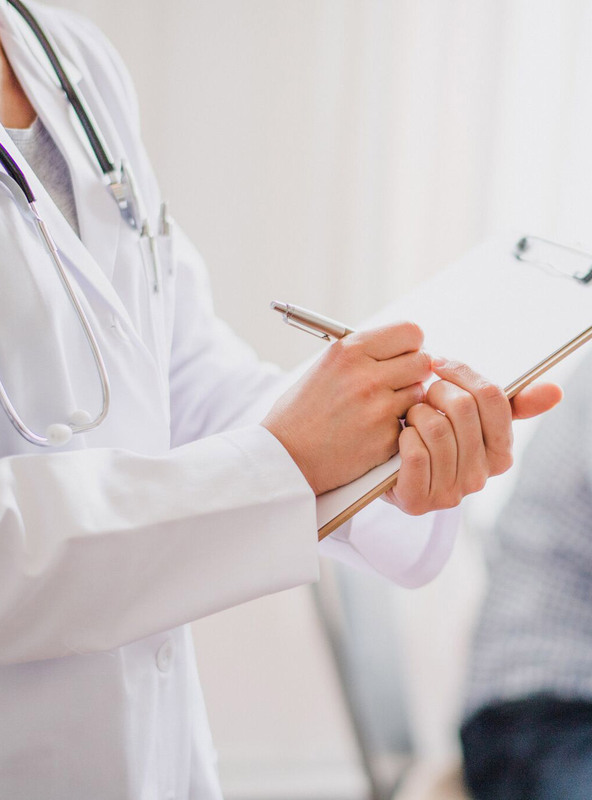 This procedure usually takes 6-8 hours, and moving 2,500 grafts per day is accepted to be the optimal goal for a day. Hair transplants are permanent. After the surgery, the transplanted hair will shed for only one time, and then the new hair will regrow for countless cycles. Hair transplant journey is a very long one especially if you make mistakes. Right information and guidance can save you a lot of money and time. Let us help you! There are new developments and changes in the hair restoration world. We are constantly researching to deliver the news to our patients after filtering them. Do you want to join our news channel? 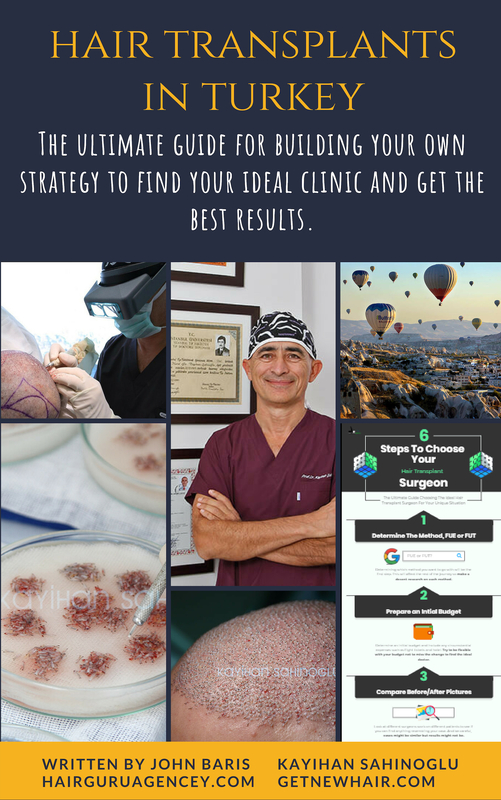 How Do I Get The Best Hair Transplants? We have published a book together with Kayihan Sahinoglu. It explains everything about hair transplants detailed. You may have researched well or you might be in the beginning. You can ask us anything and we will gladly assist you. Our service is absolutely FREE! There will be no secret charges. If you know about hair loss pattern in your family, please include that in your message. Let us know about your age and if you had any other procedures before so we can give you better information. 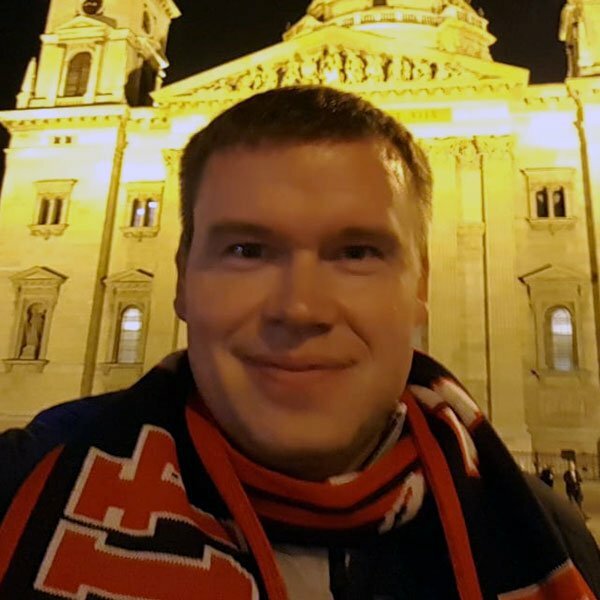 attached some pictures from current status with 8 months. I am very content and happy with the result especially since it looks 100% natural. Donor area also looks good.